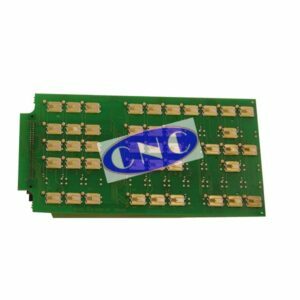 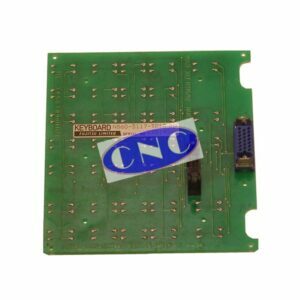 FANUC A86L-0001-0125 Keyboard. 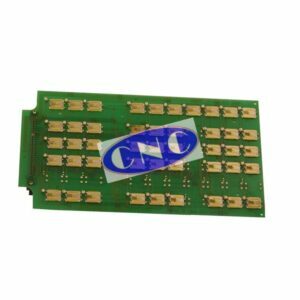 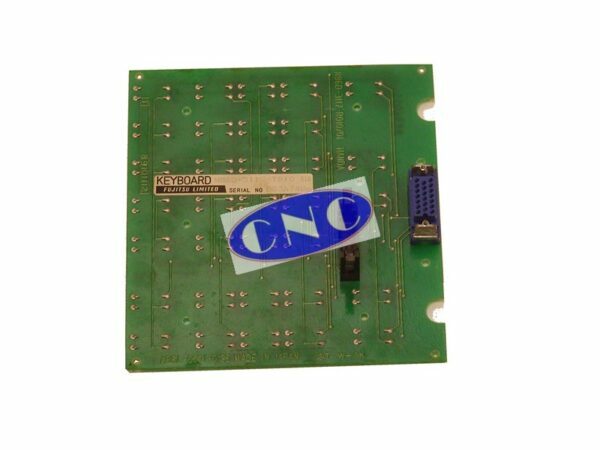 CNC West offer exchange, testing and repair services upon the FANUC CRT/MDI panel keyboard. Alternate Fujitsu number N860-3117-T001.